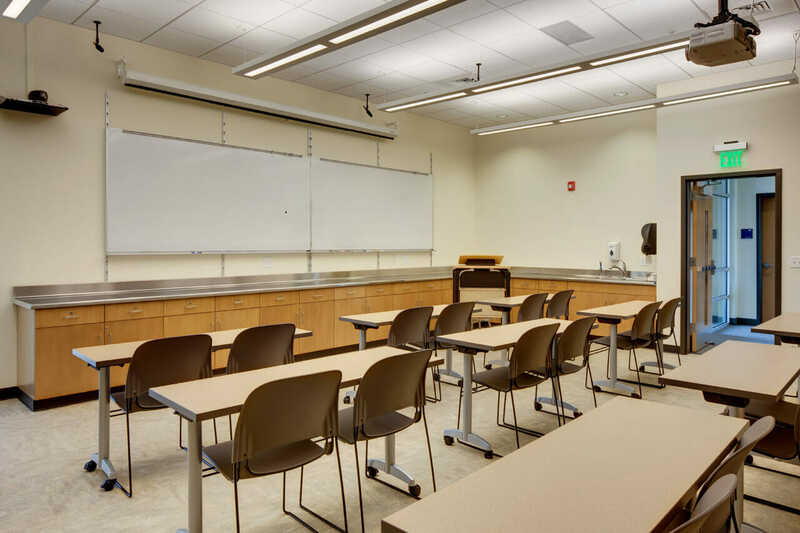 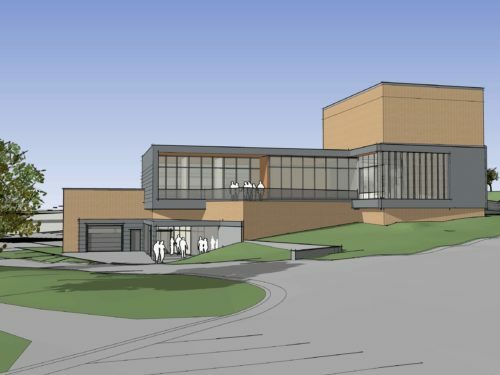 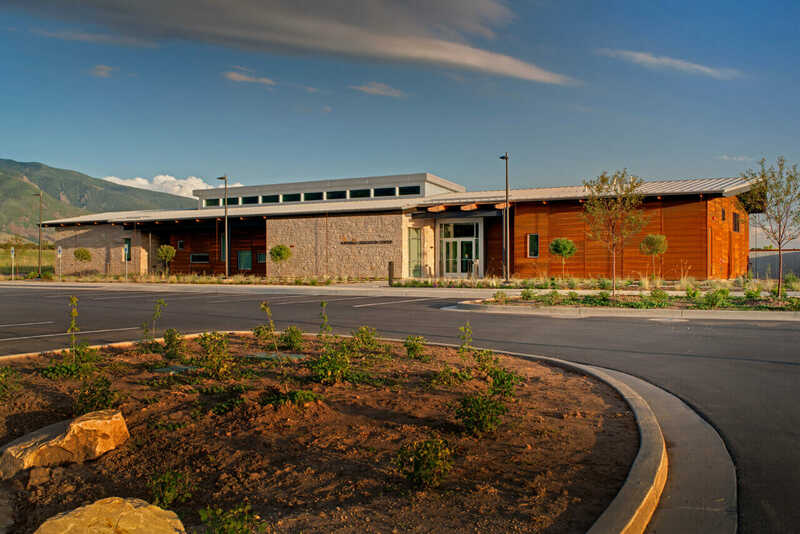 Utah State University required a Distance Education Classroom Building for the University’s Kaysville satellite campus, which also serves as a community gathering site. 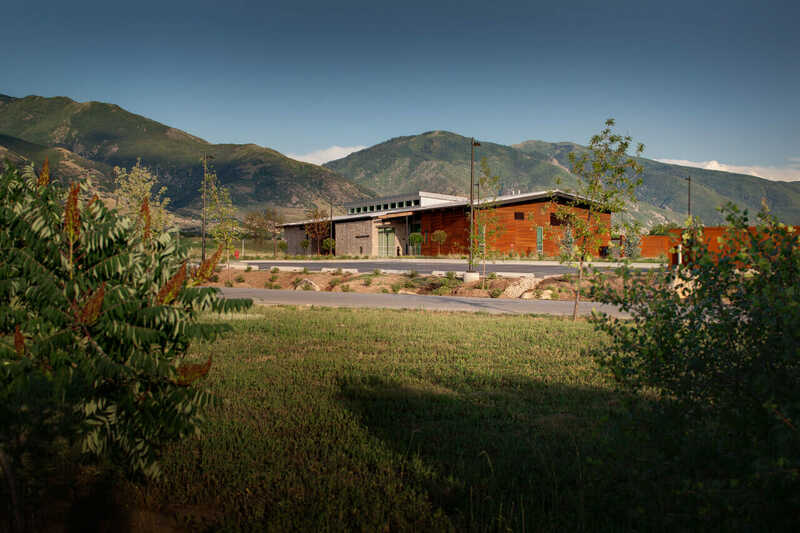 The classroom building represents the first phase of the Botanical Center’s evolving Master Plan. 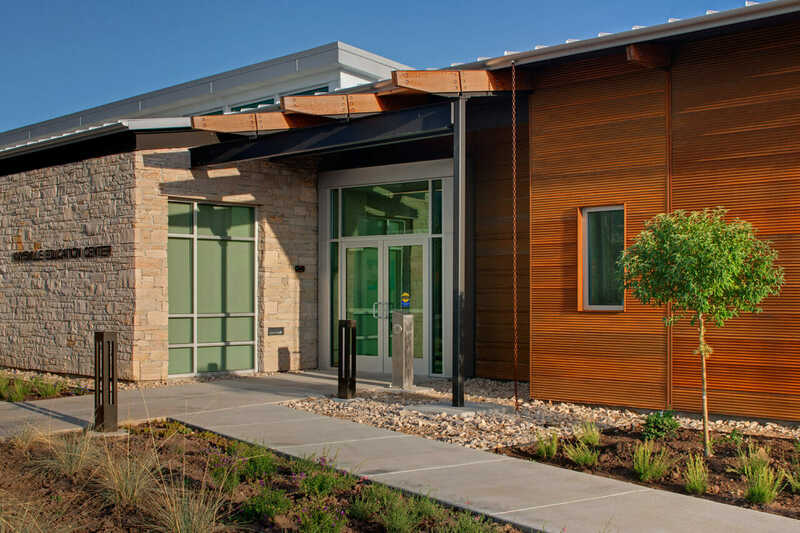 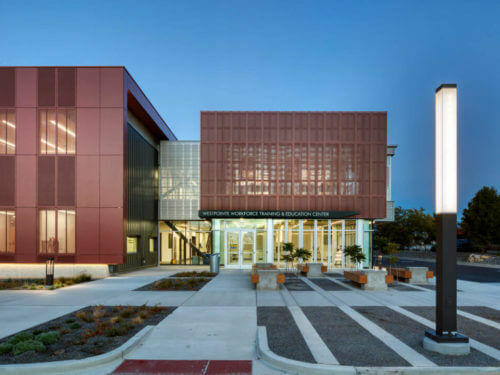 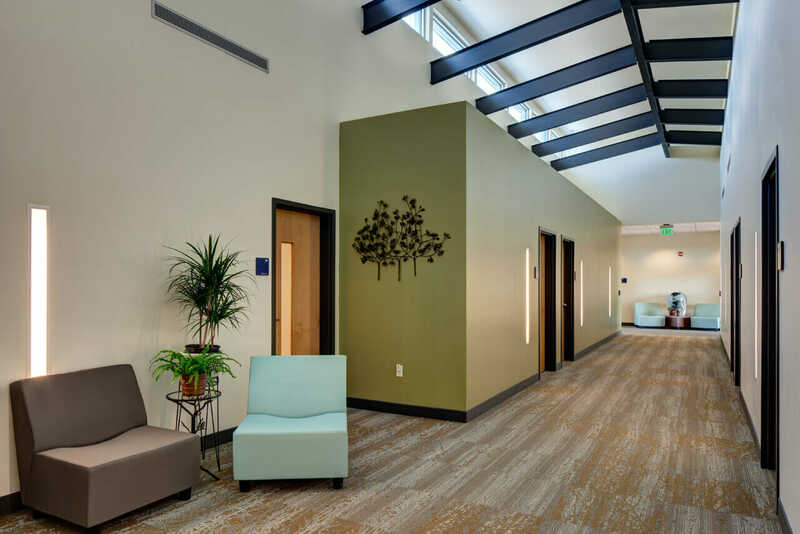 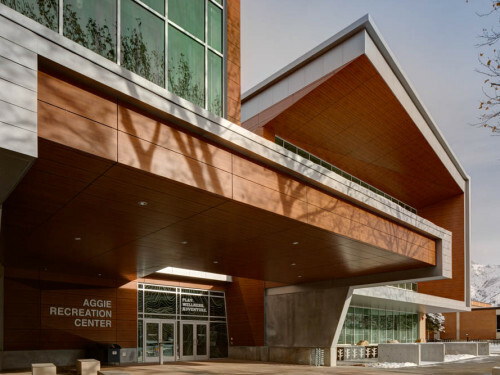 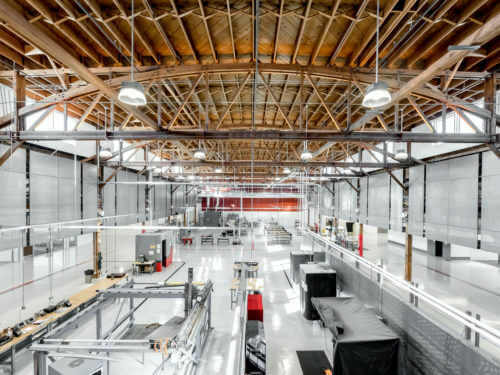 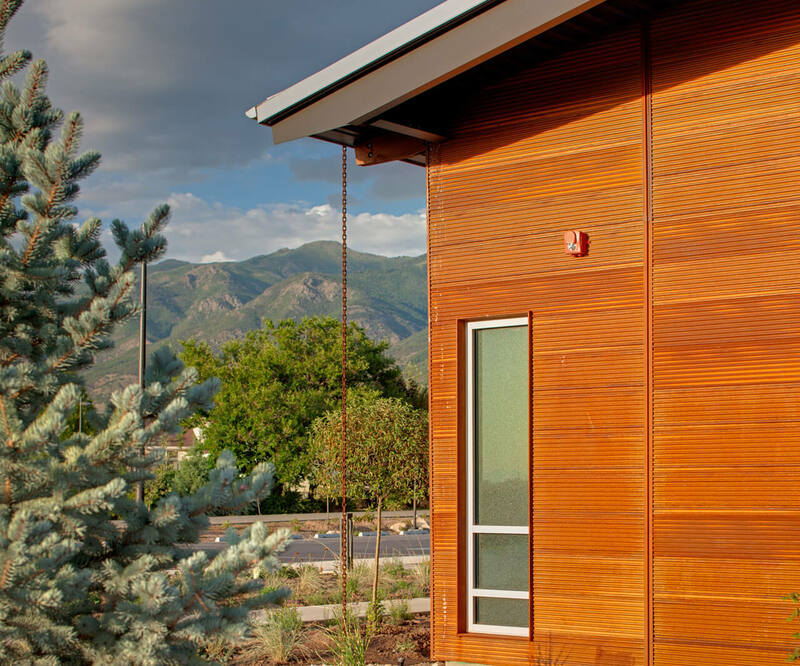 This sustainable, LEED Silver Certified facility derives inspiration from the agrarian roots of the surrounding area, from which it draws its materials palette.